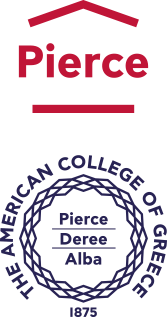 Established in 1976, Career Services at Deree – The American College of Greece has since been helping students and alumni chart their professional course to achieve fulfilling and rewarding careers. ACG students and alumni are successfully placed in the Greek job market continuously, and today hold a strong presence in over 1700 companies. Career Services builds relationships and longstanding collaborations between students and potential employers.